Engagement Proposal in Central Park "Just the Way You Are"
RAISE NY singing at a Bar Mitzvah! In NYC, NJ, PA and CT, Chris Wade Music Productions offers a variety of musical & vocal talent-based services for all of your entertainment needs. 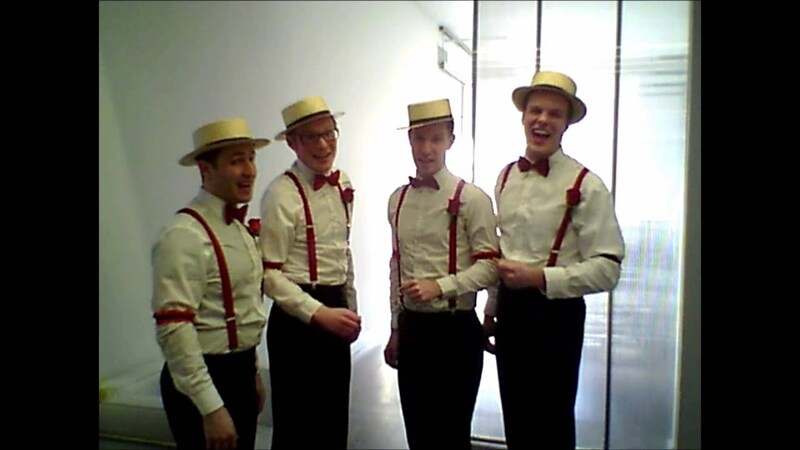 We produce and mange vocal groups & specialty a cappella or accompanied performances. 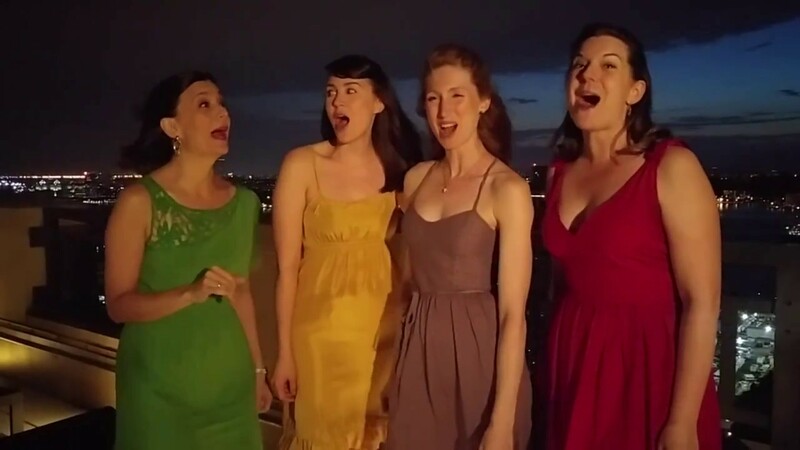 Our vocal ensembles can come to your event in your choice of gorgeous costumes, fitting for the occasion, classic/casual, or in your suggestion of wardrobe. Singing Telegrams, Engagement Proposals, personalized corporate event performances, weddings, private parties... the list goes on! We boast a reliable and refreshing pool of astonishing talent from which we regularly staff our professional vocal acts. You can expect the most competitive prices with a quality product and professional management. We will exceed your expectations by bringing fun and personable and professional singer actors to your events! We have the most extensive music repertoire in NY tri-state area, everything you would expect plus all of the lesser knowns! All performers are Broadway caliber. Give us a call, we'll give you a quote and send over some links to audio samples and our list of over 100 songs! Chris has been involved in the Entertainment and Music Industry and the Theatrical Production business since he was a young boy. 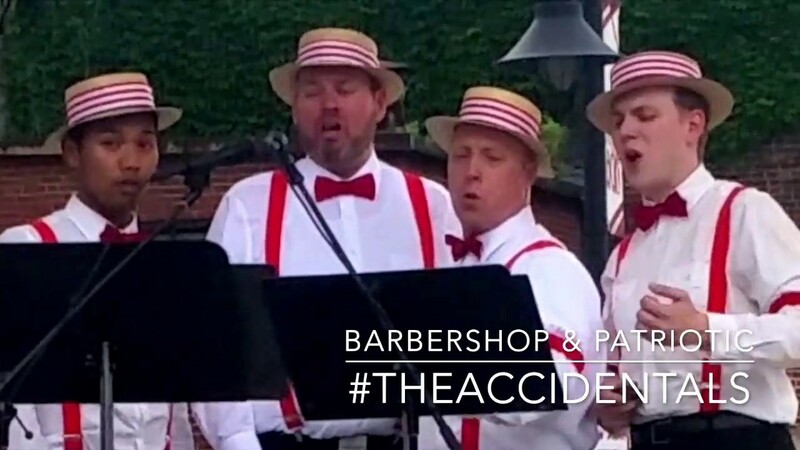 From age 10-16, Chris sang with the All-American Boys Chorus in Southern California, where he created his first vocal group, “The Accidentals”. Numerous leading roles in musicals followed in high school, college and regional theatre. Directly out of college at California Lutheran University, Chris was placed on Holland America Line as production cast lead singer/dancer and went on to perform throughout his 20's on nine different cruise contracts as production singer. In 2008, in NYC Chris began singing with Definitely Dickens Holiday Singers as well as with the East Coast division of The Yuletide Carolers. In 2010, Chris began musical directing The Yuletide Carolers, and in late 2011, Chris took over Directing and Contracting the NY division. In early 2011, Chris returned to ships, but this time as Piano/Singer Entertainer, including P&O Australia and most recently and consistently Norwegian Cruise Line. In early 2013 Chris was contacted by a country club in NY that had seen a performance of his on The Late Show with David Letterman with the group “The Beltway Bunch”. Chris created and produced an original political satire musical song and dance revue called “National Nonsense" for the country club and Chris Wade Music Productions was officially born. Soon after, October, 2013 brought forth The Jolly Holidays Caroling Company and the rest is history! Chris now divides his time between LA and NY (and the occasional short cruise contract!) producing and managing his many vocal groups as well as works as a freelance music arranger, pianist, singer, accompanist and producer. Chris LOVES working with Clients and Singers to bring a new vision to life and creating lasting memories. No stage or lights or amplification necessary, but we are always happy to use equipment you provide. We can design a set list, specific to your event, or you can create one for us!